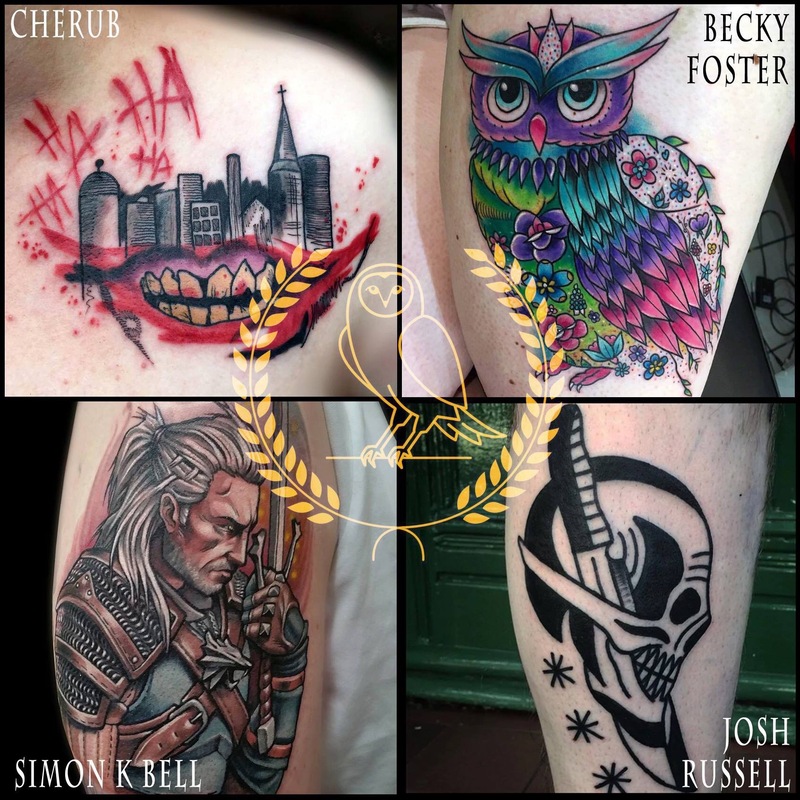 Over the course of July and a little into the beginning of August, we have a selection of fantastic guest artists visiting the tattoo studio in Chester. First up we have the return of former MLTC member Josh Russell along with Cherub Birks and Becky Foster. Then at the very cusp of August, Simon K Bell will be visiting for a few days. Take a look at their work and if you like what you see, come get yourself booked in with one of them! Limited spaces available so as always, don’t dilly dally!